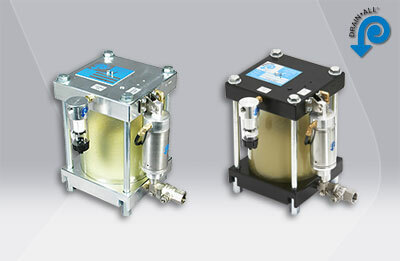 The Blue Air Pipe System from Transair is the perfect solution for any compressed air, vacuum, or inert gas application. Blue Aluminum Air Pipe offers substantial savings on installation, maintenance and operating costs when compared to other compressed air piping systems. Because blue air pipe by Transair has detachable and interchangeable components, users can easily modify production layouts or execute process changes within minutes. 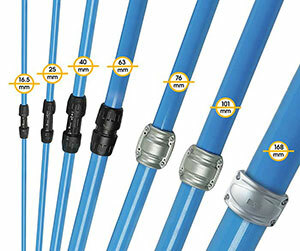 Push-to-connect fittings for Transair blue air pipe eliminates the need to thread, solder or glue pipe. Transair's patented sealing technology guarantees that their systems are leak-free. Transair is the original aluminum "blue air pipe" and it can be combined with existing copper and steel compressed air pipe systems without compromising performance, making it the perfect system for upgrades or expansion projects. Unlike copper or steal, which degrades over time due to corrosion, Transair blue air pipe provides clean air with peak flow rates. 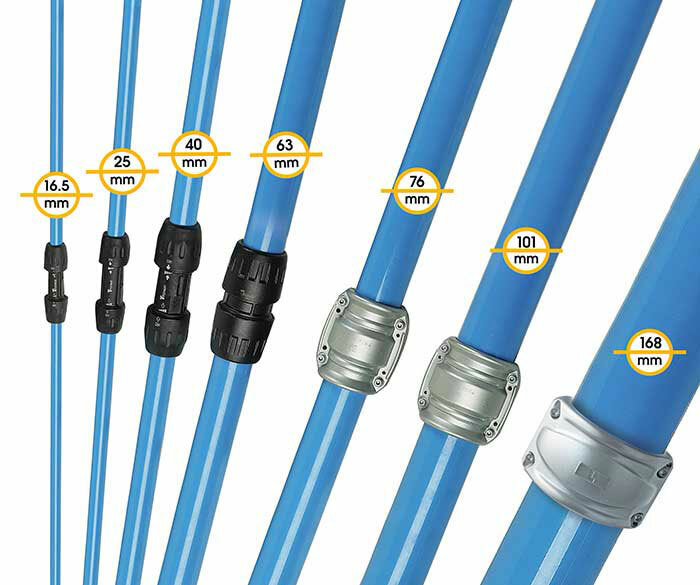 Available in 1/2" to 6", the Transair aluminum blue pipe system is the ideal compressed air pipe system for all kinds of industrial applications. mdi is the premier distributor for Parker Transair Blue Air Pipe. From small garages to major industrial facilities, we have the experience and expertise to provide you with the correct pipe sizes, fittings, adapters, valves, and tools to finish the job. 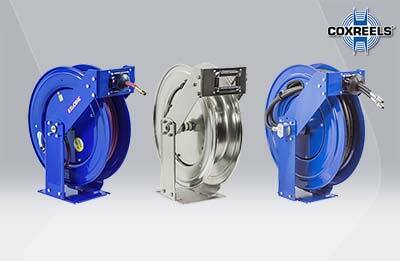 We don’t just sell Transair blue aluminum pipe. 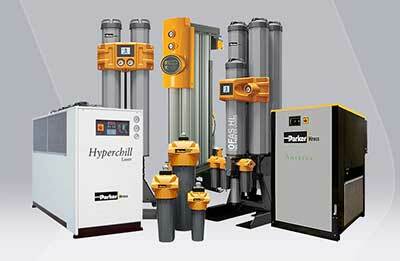 From start to finish, we supply our customers with the know-how and the correct parts for their compressed air projects. Give us the chance and we will prove it! Transair blue air pipes are manufactured from extruded aluminum, providing a durable, lightweight alternative to iron, steel, copper, and plastic. Transair blue aluminum pipe provides the combination of the smooth bore interior and the natural corrosion resistance of aluminum. Different from iron, steel, and copper, which can diminish your airflow through pitting and buildup over time, Transair blue aluminum pipes will maintain their clean interior and keep your air flowing smoothly, lowering the costs connected with strain on your system. While plastic piping may be equally resistant to corrosion, its brittle nature can be dangerous to your personnel if ruptured by an impact, and OSHA has regulated against it being used for compressed air in many states. Aluminum is the best material choice due to its strength and corrosion resistance. With over 1,000,000 installations in the USA, Transair Blue Air is the unquestioned leader in compressed blue air pipe systems. Transair is the only Blue Aluminum Pipe System that meets ASME certification and it's the only pipe system with true push-to-connect fittings. Call us TODAY at 727-835-0660 or Toll Free at 800-761-4298. 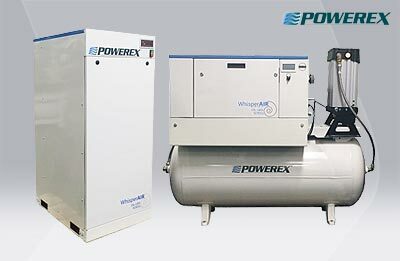 Contact our knowledgeable sales staff who will gladly assist you with your Blue Air Pipe needs.